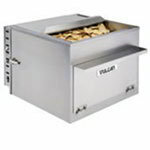 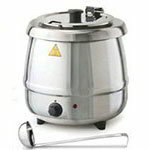 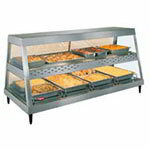 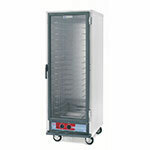 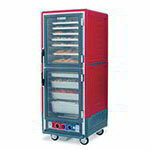 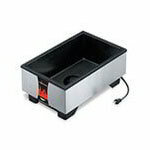 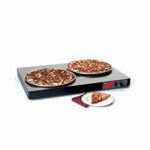 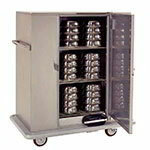 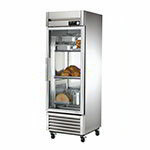 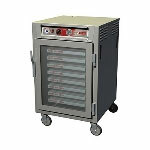 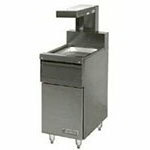 One of the most important things a food service company can buy is food warming equipment. 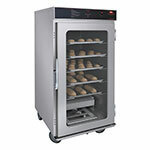 Keeping items hot and fresh makes the difference between a good product and an exceptional one. 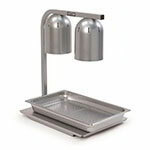 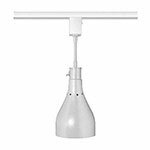 Listed below are several important implements, from Countertop Warmers to Heat Lamps and Steam Tables to customize your kitchen to suit your needs. 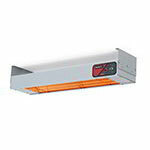 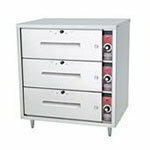 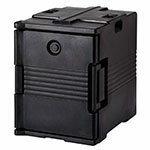 QREM offers top of the line brands such as Nemco, APW, Hatco, and many other vendors.